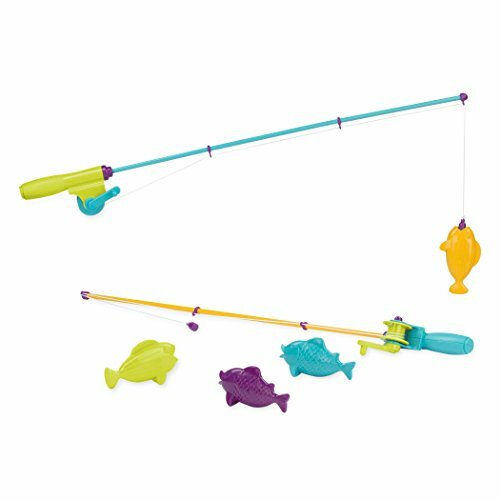 Magnetic set: this magnetic fishing game comes with 4 fish and 2 wind-up fishing rods with working reels. 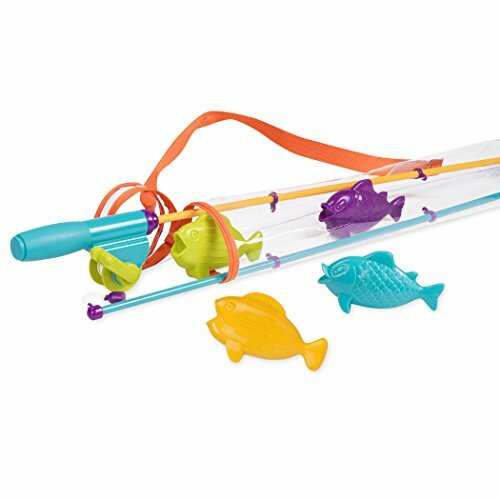 Reel 'em in: go fishing and reel them in! Fishes will connect easily to the magnetic "hook"! reel is easy to turn, even for little hands. Fishing tournament: assign each fish with a different value. Blue and purple are worth 5 points. Green is 10 points and orange is 15 points. Best scpre gets to eat all the brownies. 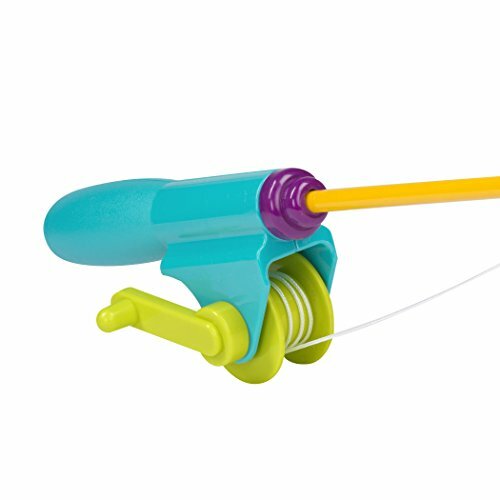 Developmental features: helps improve concentration and hand-eye coordination. Promotes imaginative, hands-on play. 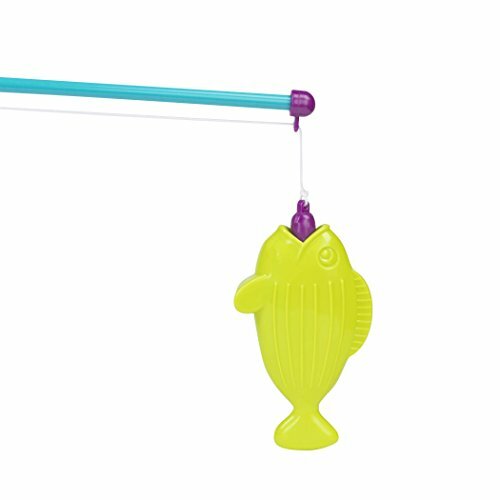 Bright colors: perfect for baby to see and discover, this magnetic fishing Playset is also the perfect size for tiny hands. 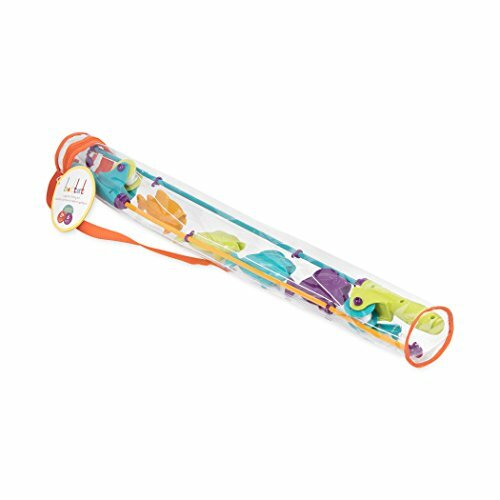 Worry-free: all of battat's toys meet or exceed the highest safety standards. Age limit: recommended for babies 10 months and up. Trustworthy: battat's a family-owned company, established in 1897.